Take a look back at the best golf shots from the past 12 months and vote for your favourite! The 2018 golfing year has produced plenty of amazing moments, but which has been your favourite shot from the past 12 months? Dustin Johnson was inches from an albatross at the Sentry Tournament of Champions, while Brooks Koepka went one better with a hole-out two during the final round of the Players Championship. 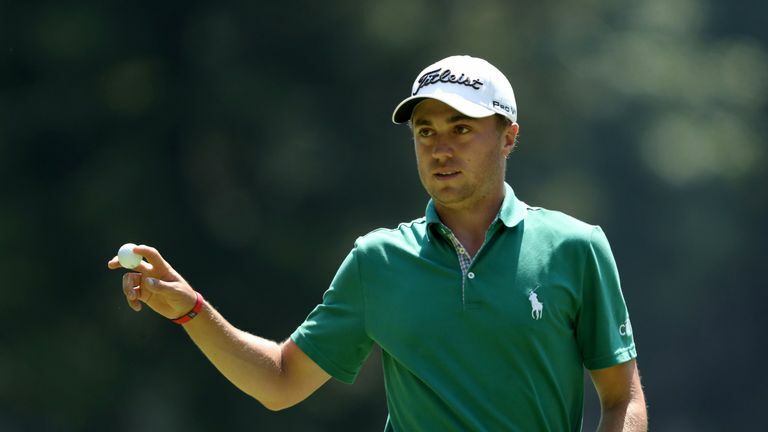 Justin Thomas holed-out for a final-hole eagle to force a play-off at the WGC-Mexico Championship, as Eddie Pepperell made an ace to help him to British Masters victory and Russell Knox holed a long-range birdie to win in Ireland. A super recovery from the hazard salvaged a par for Sung Hyun Park at the KMPG Women's PGA Championship, while a monster tee shot at The Open from Jordan Spieth and a stunning approach from Rory McIlroy at the Masters also feature. A walk-off winning eagle from Dustin Johnson at the FedEx St. Jude Classic and an iconic effort from Alex Noren at the Ryder Cup complete our shortlist, but which of the efforts was the 2018 shot of the year? Click on the video above to look back at the best of the efforts and vote for your favourite from the options below!